You’ll agree with me that in the recent years the popularity of succulents has grown in leaps and bounds. These little chaps are seen in almost everything, from hanging planters like the image below to boutonnieres. 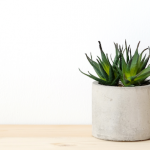 The succulent fandom is not only sweeping the internet, but also botanical gardens, home décor stores, and plant nurseries. 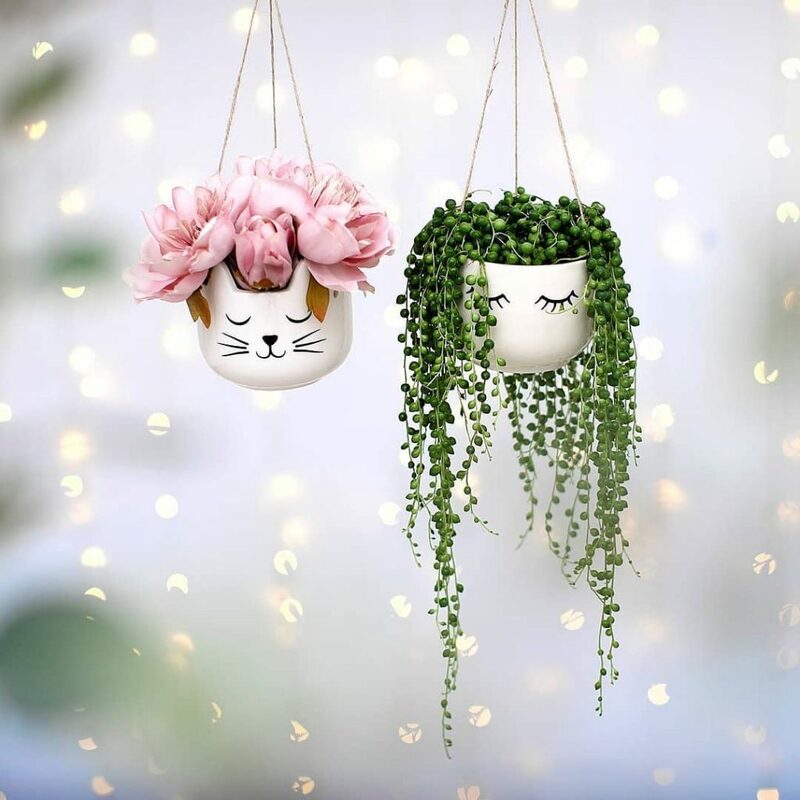 They’re not only idiosyncratic, cute little plants trending in gardens, but also being used as wedding and home décor nuggets. 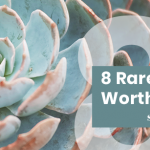 The wide plethora of these unique plants leaves a succulent newbie literally spoilt for choice. From the “living pebbles” to the stoic saguaro cacti, succulents are one of the most diverse plant groups. 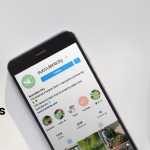 What if I introduced you to the world of the most sought-after and versatile succulents of our age? Ladies and gentlemen, help me welcome: Mr. Burro’s tail. The burro’s tail is a descendant of the genus Sedum, hailing from the Crassulaceae family. The scientists saw it fit to name it Sedum morganianum. It’s popularly known as the burro’s tail, horse’s tail, lamb’s tail or donkey’s tail. Burro’s tail was thus named because of its pendulous stems and overlapping leaves that resemble an animal’s tail. This perennial succulent is native to southern Mexico and Honduras. Sedum morganianum has been cultivated since 1935, however, it’s true origin was discovered in 2008 by Mexican botanists in Tenampa, Veracruz. 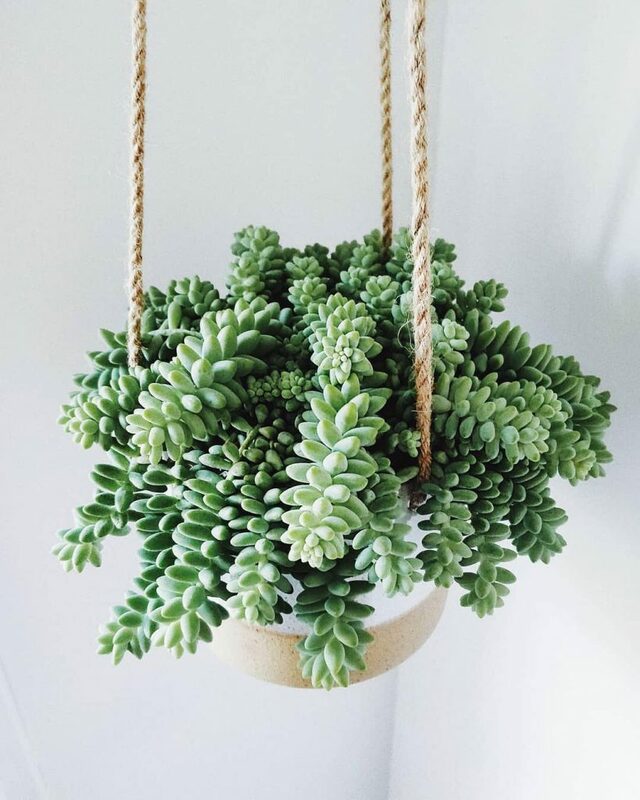 Best used as an indoor hanging plant, burro’s tail is extensively grown as a house plant in Northern America. 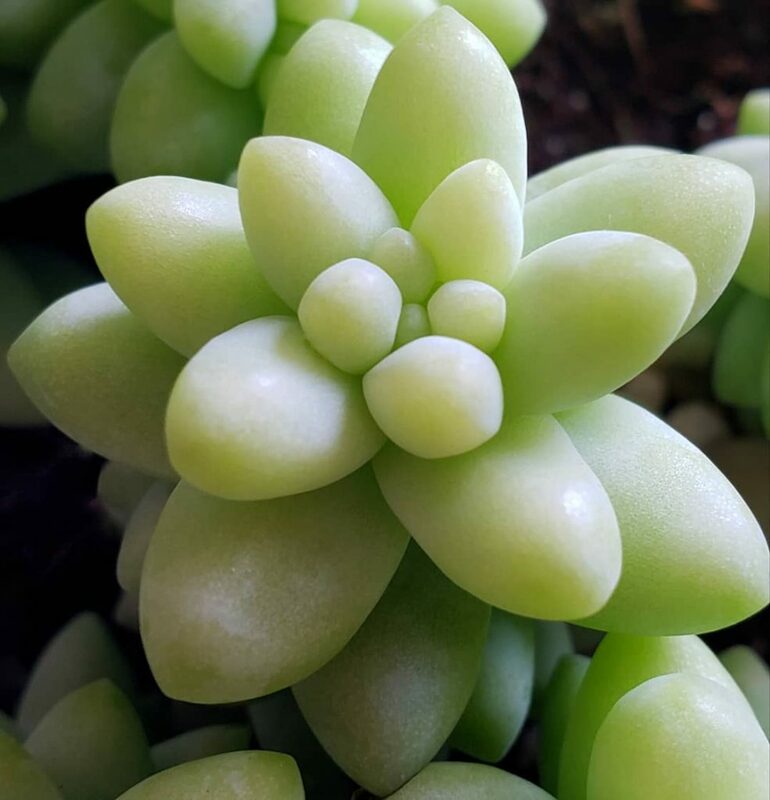 Sedum morganianum is an award-winning, ever-green, easy-to-grow succulent with trailing stems arising from the base that may grow up to 3 feet long or more. The burro’s tail scooped the Royal Horticultural Society’s award of Garden Merit in 1993 – even before it’s native origin was discovered! This attractive succulent has long trailing stems completely covered by thick, lance-shaped leaves that are blue-green in color. Burro’s tail is best grown in suspended pots or containers so that the stems can freely cascade downwards. 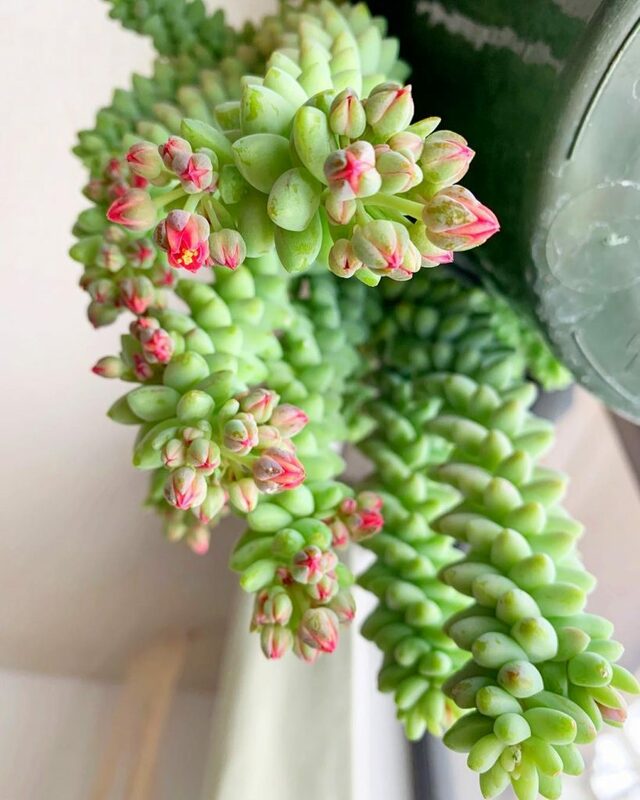 Though rare, sedum morganianum produces small, unscented, star-shaped flowers which are pink, red or lavender in color during spring and summer. This succulent, mostly thought to be a cactus, has brittle stems with loosely attached leaves that fall off at the gentlest touch. Due to its delicate nature, it’s advisable to keep it away from disturbances. Sedum morganianum is sometimes confused with the Myrtle Spurge or the Creeping Spurge which is at times erroneously referred to as Donkey’s Tail plant. Myrtle Spurge is a highly poisonous plant which should be handled very cautiously. The burro’s tail provides an intriguing texture as a houseplant or captivating green exterior in outdoors and landscapes. What Makes the Burro’s Tail so Popular? It’s trailing stems covered by fleshy, blue-green leaves overhanging a pot displays a one-of-a-kind indoor aesthetic. It’s an easy-to-grow succulent with very little care needed. Can both be grown as a houseplant or a garden plant. Sedum morganianum can be grown in a small pot as it grow’s vertically downwards hence little space is needed. It is pet and toddler friendly. The burro’s tail is an easy-care succulent, suiting the neglectful plant care lover or the novice gardener. Whether grown out on the garden or as an indoor plant, growing a burro’s tail is quite a snap. The following conditions are ideal for a healthy Sedum morganianum. These succulents love bright sunlight, either directly or partially. A minimum of four hours is recommended. Avoid setting them up in very hot sun as the leaves bleach out and turn yellowish instead of the original blue-green color. Insufficient light will cause the stem to have longer internodes thus lack of leaf compaction giving it a skimpy tail. When grown indoors, place it on a sunny window to ensure absorption of maximum light. Outdoor burros should be shielded from very hot sun during the growing season to protect them from leaf color bleaching and cringing. In tropical climate, burro’s tail can stay outdoors throughout the year. Pull them indoors during freezing winter as they can’t stand it. Sedum morganianum will thrive well in room temperatures during the growing season. Ideal winter temperatures should be anywhere between 50 and 60 degrees Fahrenheit. The burro’s tail is a succulent, which means it stores water mostly in its leaves. The plant uses the stored water for its metabolic processes. They can use this water for quite some time. Therefore, the easiest way to kill a succulent would be overwatering it. Pumping a lot of water on succulents makes it more susceptible to root rot. Use a watering tool like this to have better control for the amount of water you use. The best way of ensuring safe watering of the burro’s tail is by using the “soak and dry” method. This is making sure the soil dries out completely in between watering. Give it a generous, thorough watering once in two weeks and every week while in its growing season. Reduce watering during winter as these plants are inactive and don’t grow a lot. A sure fire way of knowing when next to water your sedum morganianum is by investigating the leaves. Once the leaves begin to shriven, then it needs a drink – a thorough one. Like most succulents, the burro’s tail thrives on well-drained soil specific to cacti and succulents. You can create your own well-draining soil mixture by augmenting regular soil with equal parts of pumice or perlite. 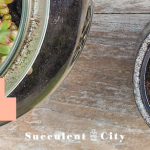 Never use pure garden soil on succulents. They hate soaked soil and it is the major cause of root rot. Instead, use grainy soil or mixed garden soil because it’s well draining and never holds water in. Here’s a great grainy and mixed bag of soil from Amazon that is highly rated. To add a little bit of spice to your sedum morganianum, you can add worm castings to the soil. Burro’s tail fertilizer is really not necessary, but you can feed it twice or thrice only during its growing season. A weak solution of cactus fertilizer will get the job done. Feeding it once a month is enough and during winter, don’t feed at all. Sedum morganianum doesn’t need any fertilizer during winter because it’s inactive. Propagating the burro’s tail is a very facile exercise. The plant can be propagated from stem or leaf cuttings. Propagating from leaves is the easiest. Simply pluck a few leaves from the burro’s tail stem and place them in a moist soil. After a few days, the propagated leaves will start to sprout. Once the baby burro’s tails are half an inch, you can transplant them in their own individual pots. The stem propagation is also quite straight forward. Cut your desired stem-length. Remove the leaves a few inches from the bottom. leave the stem-cutting to dry for one week until it calluses. Slightly moisten the soil and then plant the cutting. While planting, pin down your plant deep in the soil to avoid pulling off once it becomes heavy. The most important nutrient for growing sedum morganianum is lots of sunlight, therefore, place the new propagates near a window. If you don’t have much experience with propagating succulents or plants in general, be sure to check our in-depth guide on how to propagate succulents successfully. 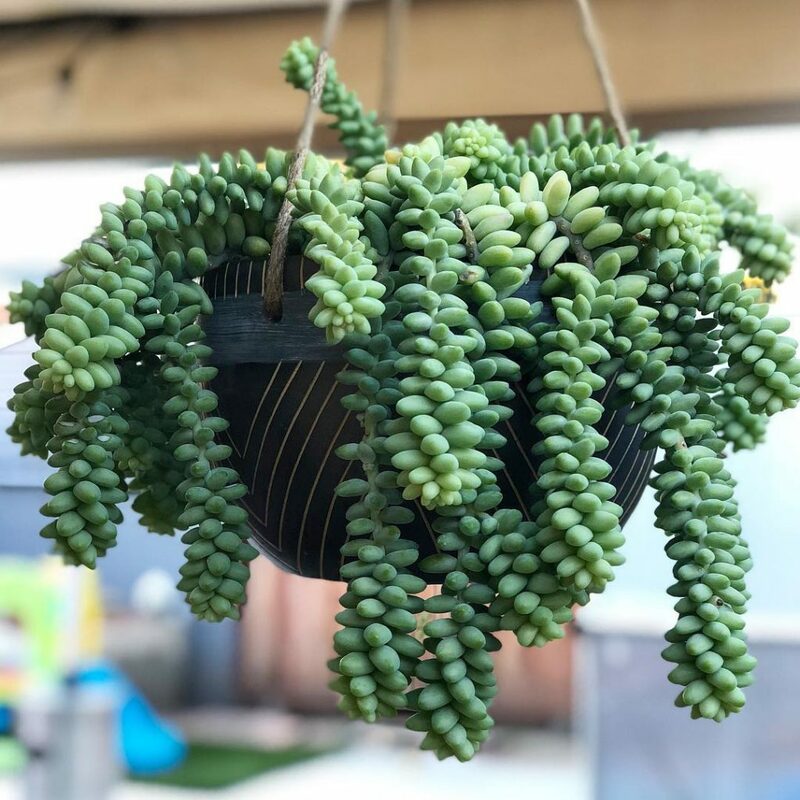 Repotting can always be done if the burro’s tail overgrows its pot or when the pot becomes too old to support the plant. Choose a pot with draining holes to keep your plants dry and easily breathing. Before repotting, ensure the soil is dry. Gently remove the plant from the current pot. Identify the rotted roots and get rid of them together with the old soil. In case of any cuts on the plant, treat with fungicides. Put the plant in a new pot and cover with well-draining soil. Let the plant remain dry for a week. Slowly begin watering it lightly to prevent root rot. It is not advisable to repot mature plants severally because of the brittle nature of the plant. Too much handling of the burro’s tail results in plant damage and loss of leaves as they’re very delicate. The burro’s tail does not get attacked by a wide range of insects. The most common pests associated with burro’s tail is mealy bugs and aphids. You can hose them off with water or spray with a mixture of 1/5 rubbing alcohol to 4/5 water. If that fails to work, go for Neem oil which is an organic pest control alternative that is simple yet effective. Only caused by two things; overwatering or poor draining soil. Rotting may also graduate to the stem and crown. In case you notice such, collect the healthy leaves and stem tips and get rid of the rest of the plant. Insufficient light causes the burro’s tail to have longer internodes with scanty leaves attached to the stem. Prune the weak parts and move the plant to well-lit area and ensure it receives four hours of bright sunlight every day. Not really a problem but it’s nice to know that Sedum morganianum is very brittle and just a slight brush will cause the leaves to drop. It’s best to hang the plant where objects or people can’t brush against it. As per the ASPCA, the burro’s tail does not contain any poison and it’s therefore non-toxic to humans and pets alike. Caution should be taken however, not to confuse the plant with the poisonous Creeping Spurge or Myrtle Spurge which is erroneously referred to as the donkey’s tail. A healthy and mature Sedum morganianum plant will yield the longest stems, growing up to 4 feet in length. To grow your burro’s tail really long, observe the following best practices. Avoid overwatering your plant. Give a thorough watering once or twice a month. Keep the plant away from places where people may brush against it. Burro’s tail thrives best in room temperature and doesn’t like freeze winter. Therefore, keep it warm. Use well-draining soil, preferably a commercial cactus mix or your own mixture of garden soil combined with pumice or perlite. 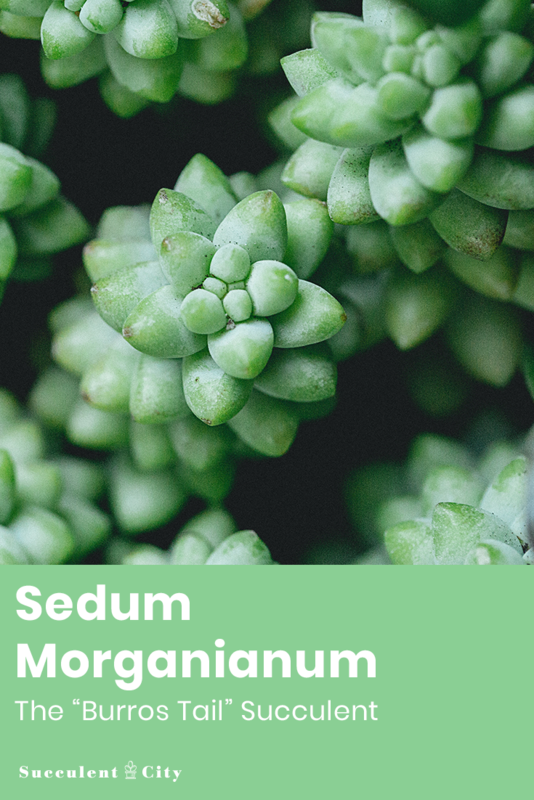 Sedum morganianum is easily available in plant nurseries and home garden centers. You can also find it online in sites such as Etsy and Amazon. 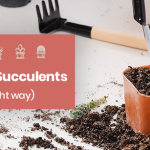 Read our new article about where you can buy succulents for a full in-depth how to. There you have it, the Sedum Morganianum succulent plant, also known as the burro’s tail. Be sure to read our other articles if you liked this one. We have more specific articles in the works now, in the mean time, comment your favorite succulent and we’ll write in-depth about it! Love my burro’s tail succulent! Thank you for this valuable info!